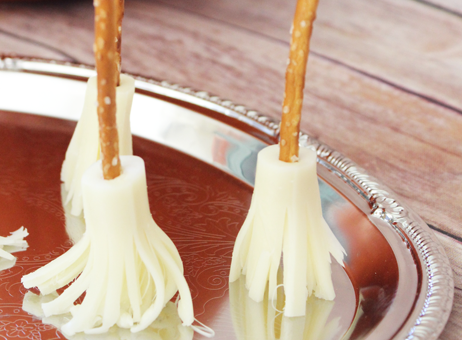 Halloween Inspired Healthy String Cheese Witch’s Broomsticks Snacks! 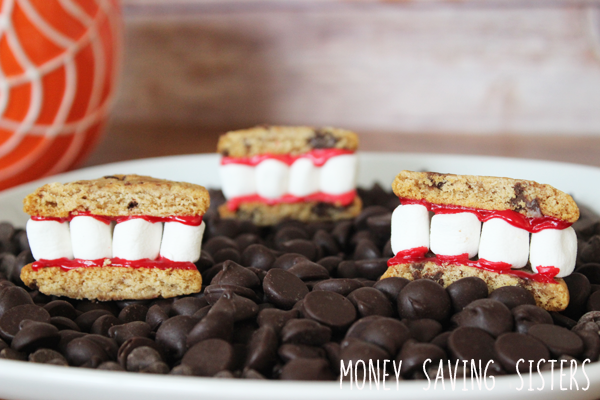 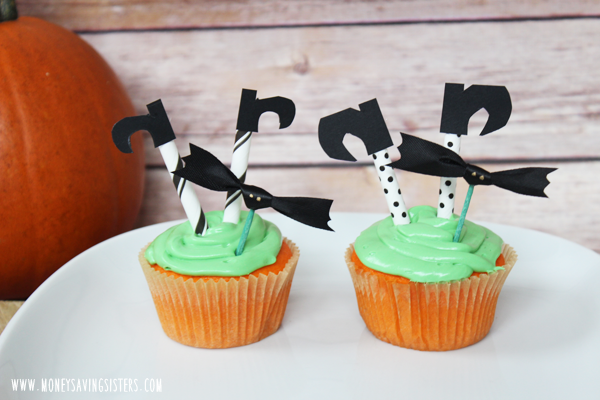 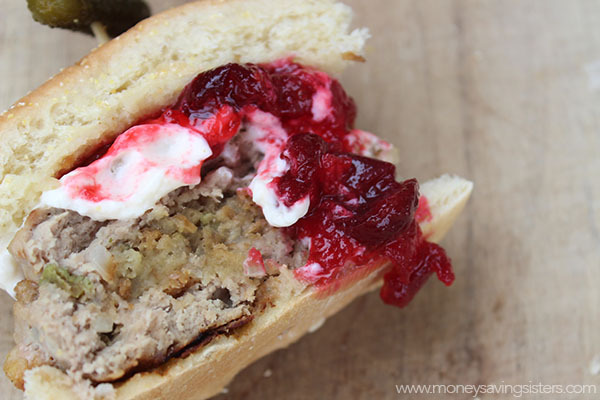 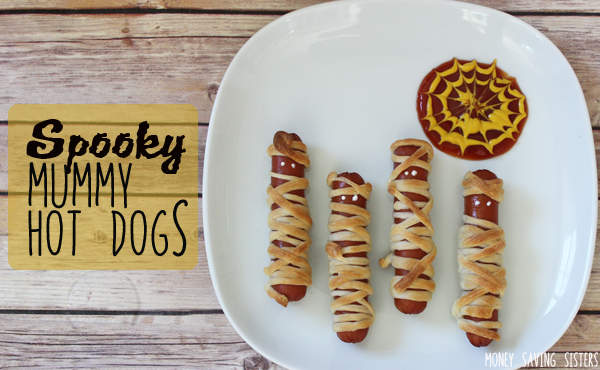 On the blog today is another yummy Halloween Inspired snack. 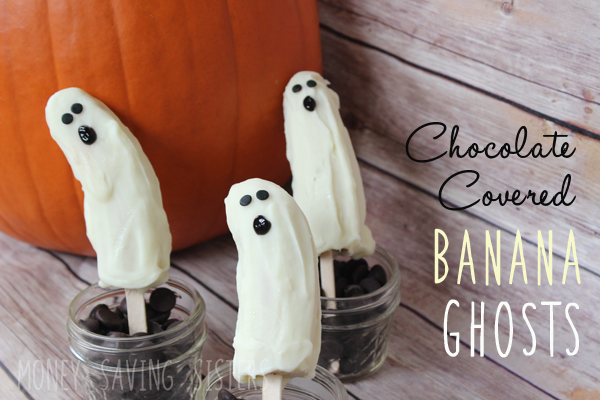 Ok, so forgive me...this isn't entirely a healthy snack because well...it's covered in chocolate, but it is a nice compromise between healthy & sweet, right? 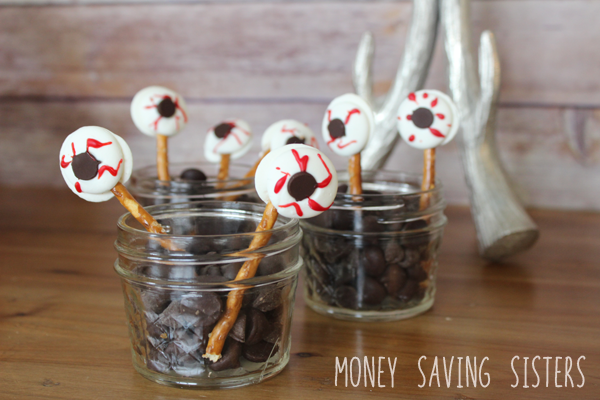 We are just about a month away from Halloween and I bet your little ones are already asking about Halloween treats, so I thought I would show you how to make these cute Eyeballs on a Stick chocolate candies!